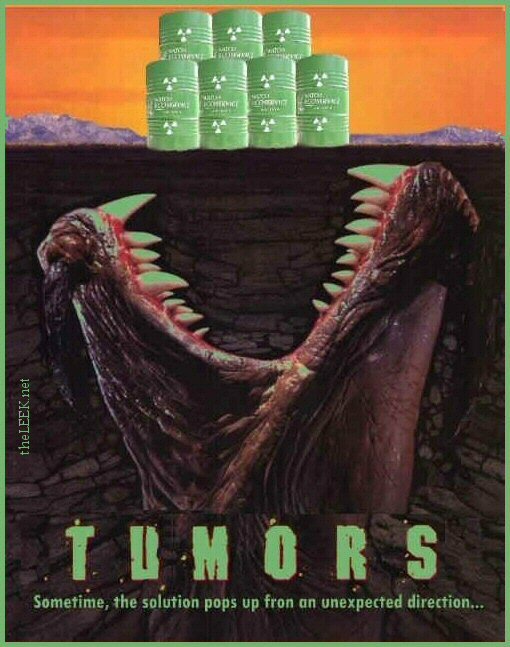 In this politically correct installment of the "Tremors" series, the monsters from down below are found to be the safest way to dispose of toxic waste. Perfection turns into a world wide waste disposal center, and the locals, lead by Burt Gummer, join the Green Party. "Best monster movie since Fahrenheit 911"